According to data from the Centers for Disease Control and Prevention (CDC), in 2015 there were 902 food-related disease outbreaks. These outbreaks resulted in over 15,000 reported illnesses, 15 deaths, 950 hospitalizations and 20 food recalls. Pork and chicken products were some of the top products associated with the outbreaks. This is a serious indication of the need to improve food safety standards in meat processing facilities. Maehler goes on to say that meat processors need to work on their sanitation methods in order to prevent future outbreaks related to their products. The typical sanitation process – involving the decontamination of animal carcases as the first step – may not be enough. Maehler told Food Business News that 95 percent of disease outbreaks involving meat products are due to pathogen proliferation, cross-contamination or undercooking. Although the decontamination process is necessary, it is not enough to ensure the safety of meat products down the production line. There must be a standard set for the sanitation of meat products before, during and after they leave the production facility. There are three extra ingredients meat manufacturers can use down their production lines in order to better sanitize their products and prevent any illness outbreaks. The use of organic acids in food sanitation is growing. Although propionic acid is found to have the best sanitation results, all three acids are effective in preventing pathogens in meat. However, vinegar is the most socially acceptable ingredient for meat sanitation because it is well known by consumers and is a clean-label ingredient. Newly Weds Foods offers a variety of vinegar-based extractives that can be used in meat products without impacting the flavour of products. For ready-to-eat meat products like beef jerky, vinegar may enhance their salty taste, making their flavor overwhelming. Sugar-based ferments are good decontaminators for this category. Food sanitation company, Corbion, offers variety of Listeria controlling ferments for ready-to-eat meat products. 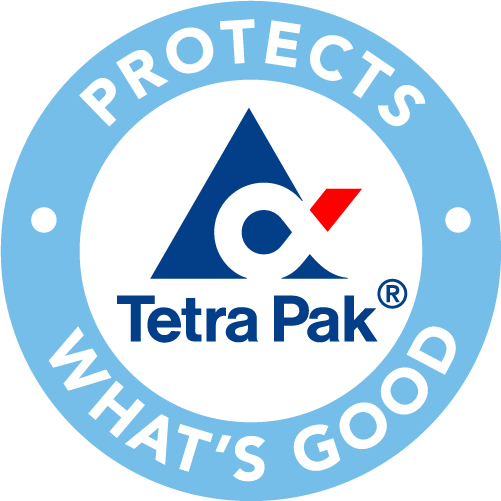 Bioprotection is the use of safe bacteria – mostly lactic acid bacteria – from the natural microflora of food to counteract pathogen contamination in meats. It is a natural method that can be used to prevent spoilage and pathogen contamination. Global bioscience company Chr. Hansen offers a variety of bioprotection cultures for meat manufacturers. With the meat industry facing difficulty in sales due to the increased consumer interest in plant-based foods, investing in proper sanitation for their products may help their case. By producing meat that is reputably safe and pathogen-free, companies can increase sales by gaining consumer trust.